Whether you only need 1 hour or all 6 hours, you are covered with LexVid. Get access to our entire library of over 0 hours of online CLE courses. Choose the Mississippi CLE courses you want to watch — don't limit your choices with a bundle. Get started with one of these popular courses. Maximize your time and watch courses in the practice areas you care about. 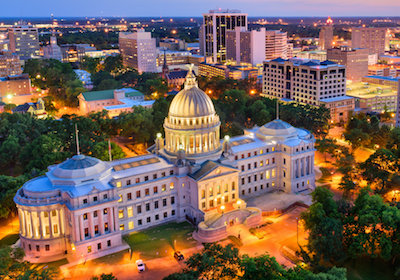 With 30 practice areas to choose from, and over 0 hours of courses, you’ll satisfy your Mississippi CLE requirement and learn something new with each course. We all know Ethics courses are hard to find. With over 0 specialty credit hours, you have plenty to choose from. 12 hours each year, including 1 hour of ethics/professionalism. 6 hours can be earned online. Earn 6 Mississippi distance learning CLE credits with LexVid. LexVid courses have been accredited in Mississippi by the Mississippi State Board of Continuing Legal Education.